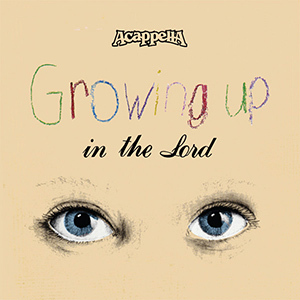 Still a favorite of many fans, Growing Up In The Lord was the first Acappella album to feature the children of Acappella on a couple of songs, sparking the Acappella Children series of recordings. 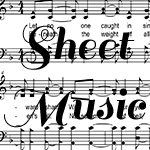 One of those songs is the ever-popular “Water From The Well,” featuring Wayburn Dean and a young Melissa Lancaster. The album also saw the introduction of Duane Adams as bass vocalist, replacing Rodney Britt. DG035-04 -- Growing Up in the Lord -- 4 Do You Love the Lord?